CBSE 12th Time Table 2019 is announced by CBSE Board. CBSE 12th Class Time Table 2019 Dates has been revised. Download the CBSE official 12 Date sheet from the link given below. CBSE 12th Board exams will start from tomorrow i.e., 02 March 2019. Schedule for arts, science, commerce is released by CBSE Board. Finally, the Board released the 12 class exams schedule on 23 December 2019. CBSE has issued a letter to the parents of all students. CBSE is the most important board in India as lakhs of students are enrolled in the Central Board of Secondary Education. 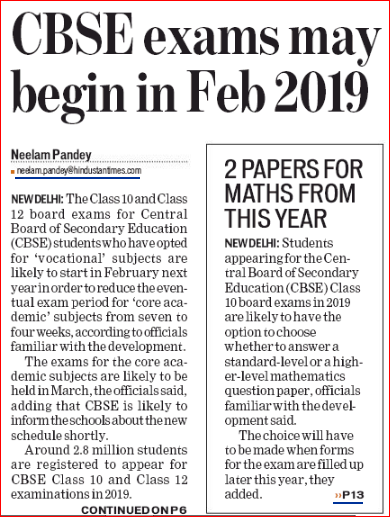 Also, the CBSE is going to conduct the 12 standard exams from 15 February 2019 and ends on 04 April 2019, A month early from previous year dates. CBSE has ordered the affiliated schools to start the practical exams by 16 January 2019 and end them by 25 February 2019. The schools are supposed to upload the marks before 25 February 2019. CBSE 12th Time Table 2019 is important for students appearing in CBSE board schools. A large number of candidates appears in CBSE 12th from India & abroad. The dates for the CBSE 2019 exam is announced on 23 December, CBSE Board exams start from 15 February 2019. 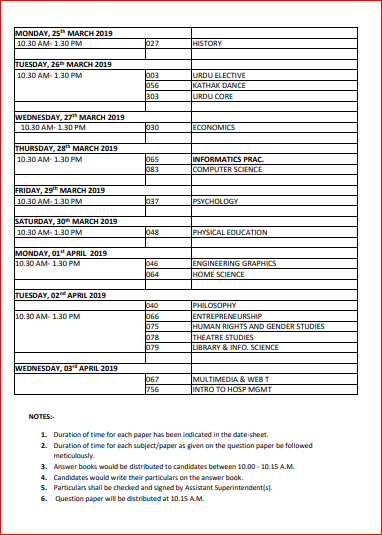 CBSE 12th Date Sheet 2019 revised; check new exam dates below. How to download CBSE 12th Exam Schedule 2019? Central Board of Secondary Education (CBSE) has released the Admit Card for class 10th & 12th on 30 January 2019 on the official website. CBSE 12th class board examination Time Table 2019 has been revised. Check revised dates below. 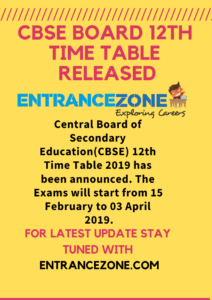 12th CBSE Time Table 2019 Practical Exam Dates has been released by the Central Board of Secondary Education. Practical exams will be conducted from 16 January to 15 February 2019, except in the city of Allahabad. CBSE to introduce Python in class 12th Computer Science paper. Trade Union General Strike may hit the NTA engineering & Medical Entrance Exam going to held on 8-9 January 2019. 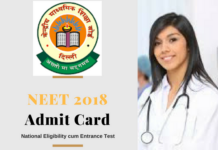 JEE Main 2019 Admit Card for January Exam is released by NTA now. 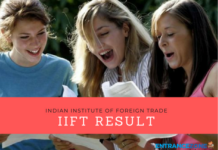 Board to allow the International Sports Participants to appear in the exam later. 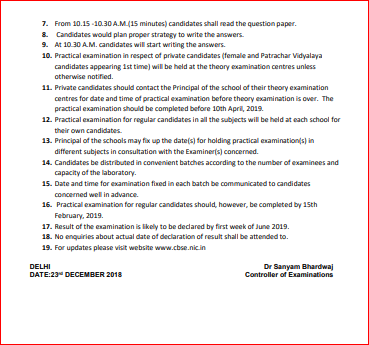 CBSE 12th Board Class practical dates may change due to JEE Main 2019 January session exam. Exam Pattern of CBSE 12th Class has been changed now. Check the New Exam Pattern here. CBSE has uploaded the Sample Paper and Marking Scheme of 10th and 12th classes. CBSE 12th Class registration has been started. Exam Pattern of CBSE 12th English Paper has been changed now. Delhi High Court ordered CBSE & Delhi University to align the board result dates and DU cut off preparation dates. As per news, the class 10th and class 12th board exams for CBSE Vocational subjects examination may start in February 2019 to reduce the exam period from seven to four weeks. 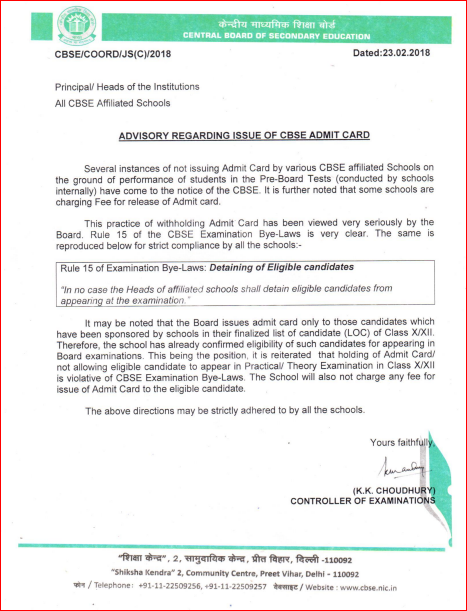 Advisory Regarding Issue of CBSE Admit Card, “In No case, the Heads of Affiliated Schools shall detain eligible candidates from appearing at the examination”. CBSE conducts board examination for 167 subjects. 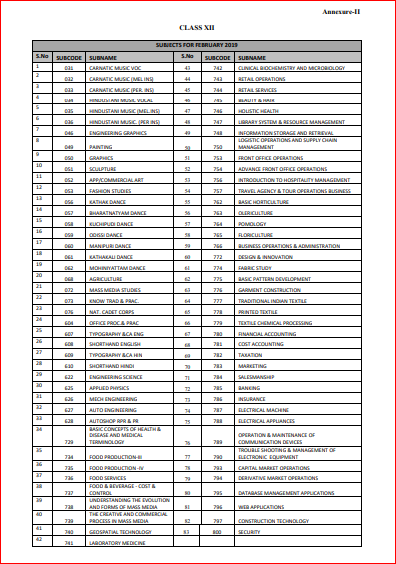 check the list of engineering entrance examination here. Answer books would be distributed to students prior to the examination between 10:00 AM and 10:15 AM. Students have to write their particulars on the answer book and these particulars shall be checked by the Assistant Superintendent. 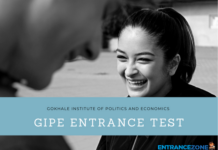 The appearing candidates can read the question paper from 10:15 am to 10:30 am (15 minutes). 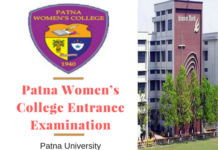 Practical examination in respect of private candidates (female and Patrachar Vidyalaya candidates appearing 1st time) will be held at the theory examination centres unless otherwise notified. Private candidates should contact the Principal of the school for their theory examination centres for the date and time of practical examination before the theory examination is over. Practical examinations should be completed before April 5, 2019, in respect of private/ Pantrachar candidates. Mainly science students opt for following subjects as science subjects. Other optional subject & dates are given above. Majorly, these 4 subjects commerce subjects are opted by students. Other optional subject & dates are given above. Major Arts subjects are given here. optional subject & dates are given above. Practical examinations will be held from 16 January 2019 to 15 February 2019. Whereas in Allahabad the practical examination will be conducted early i.e from 1 January 2019 on account of Kumbh Mela. As per CBSE Practical Exam notification, Skill Based subjects for Board Exam will be conducted in the latter half of February 2019. The list of 12th class subjects examination to be held in February 2019. 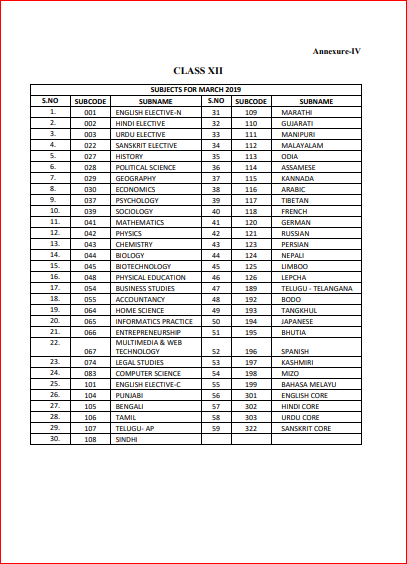 The list of 12th class subjects examination to be held in March 2019. 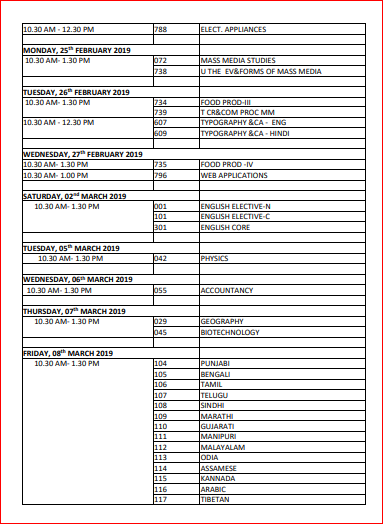 About CBSE 12th Date Sheet 2019 or CBSE XII Class Time Table, We will update the schedule updated by CBSE. 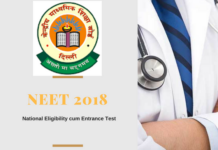 The Candidates enrolled in CBSE Board affiliated schools are required to download and print the CBSE +2 Examination Date 2019 here. Every year lakhs of students appear this 12 Board Examination. 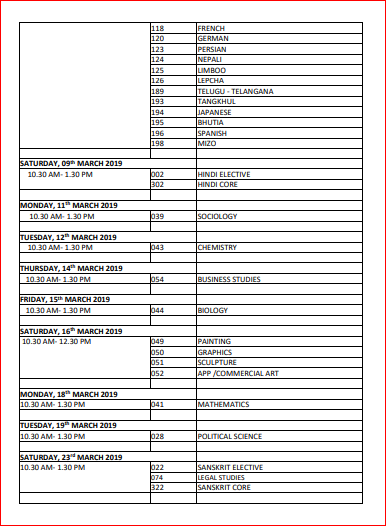 The tentative date sheet for class XII 2019 is given below. Download the CBSE Class XII Date Sheet 2019 PDF Here. Find CBSE 10 class board dates here. Also, the CBSE 12th Result will be announced in May 2019. 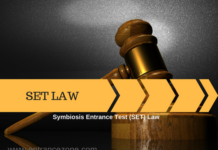 CBSE quoted According to Rule 15 of Examination Bye-Laws: Detaining of Eligible Candidate “In no case, the Heads of Affiliated Schools shall detain eligible candidates from appearing at the examination”. Board added that the Board issues Admit card only to those candidates which have been sponsored by schools in their finalized list of candidate (LOC) of class X/XII. Therefore, the school has already confirmed eligibility of such candidates for appearing in the Board Examinations. 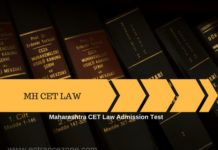 This being the position, it is reiterated that holding of Admit Card/not allowing the eligible candidate to appear in Practical/Theory Examination in class X/XII is violative of CBSE examination Bye-Laws. The school will also not charge any fee for issue of Admit Card to the eligible candidate. The above directions may be strictly adhered to by all the schools. The CBSE affiliated schools can download the admit cards of their respective students from CBSE official website from 30 January 2019. Furthermore, CBSE circulated the link for downloading of Admit Cards/Centre Material for Class XII & X examination 2019. Students appearing in 12 arts, science, commerce are looking for CBSE Exam Schedule and they search CBSE 12th Exam Date for the preparation plan. The Board office based in Delhi will release the date sheet on official website and newspaper, 2 to 3 months before the examination dates. Whereas, all Streams like Arts, Commerce, Science in the same month. Once the CBSE upload the Exam date sheet on the official web portal, students check the CBSE 12th Exam date with full exam scheme on this page. 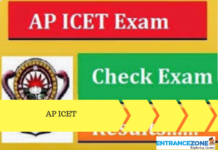 The stepwise CBSE 12th Date Sheet 2019 PDF downloading details are given below. Find Examination Related material web link. 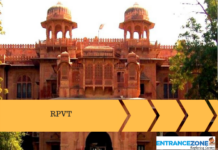 Look for CBSE 12th Time Table 2019 and click on the PDF link. Finally, the CBSE 12th Exam Dates for all the streams will get downloaded at the screen. Also, Download it to your desktop or mobile and take print out for future reference. The PDF for CBSE 12th class routine/Date Sheet/Time Table/Schedule for all stream arts, science, commerce is available here. 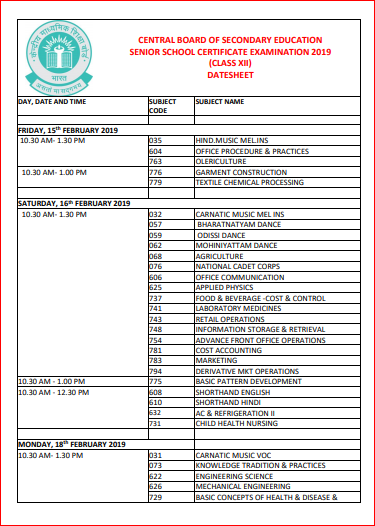 CBSE Class XII Date Sheet 2019 PDF. 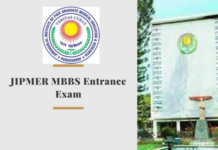 The dates for the 2019 exam is released. केंद्रीय माध्यमिक शिक्षा बोर्ड: The Board released the CBSE class 12th board exam practical schedule on 8 December 2017. As per the notice sent out to all the affiliated schools, the practicals for class 12th and 10 board examinations for 2019 are going to start from 16 January 2019. 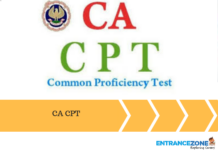 Also, The schools need to upload the practical marks on the CBSE website by 25 February 2019. Now the CBSE is replaced by National Testing Agency (NTA) from conducting the national levels examination apart from 10 & 12 Boards. 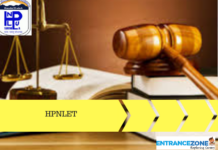 Out of which Joint Entrance Examination (Main) for engineering admission in premium institutes i.e. IITs, NITs & CFTIs. Also, NTA JEE Main is eligibility exam for JEE Advanced for IIT admissions. Public Advisory Regarding Fake/Phishing website & unauthorized use of the CBSE logo on Social Networking websites. According to CBSE statics around 28 lakhs, students appeared for board examination in 2018. If we see the “Regionwise Distribution of Candidates” detailed report around 11.8 lakhs (1184386) students registered whereas 11.6 lakhs (1162645) students appeared for the 12th board exam. Board Exam Name: Central Board of Secondary Education (CBSE). Governing Body: Central Government of India. 12th Class Board Exam Start Date: 15 February 2019. Last date of 12th Exam: 04 April 2019. Total Number of Students Appearing in Class 10th & 12th: Over 28 Lakhs. 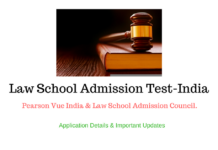 CBSE 12th Date Sheet 2019, CBSE 12th Time Table 2019, CBSE 12th Exam Date, CBSE 12th Exam Schedule 2019. CBSE class 12th date sheet 2019 science stream, CBSE 12th exam routine 2019, date sheet of 12 class 2019. Firstly, the duration of time for each paper has been indicated in the date-sheet. Private applicants should contact the Principal of the school of their theory exam centers for date and time of practical exam before theory examination is over. 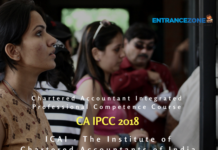 The practical examination should be completed before 10 April 2019. Also, the practical exam for regular applicants in all subjects will be held at every school for their own applicants. 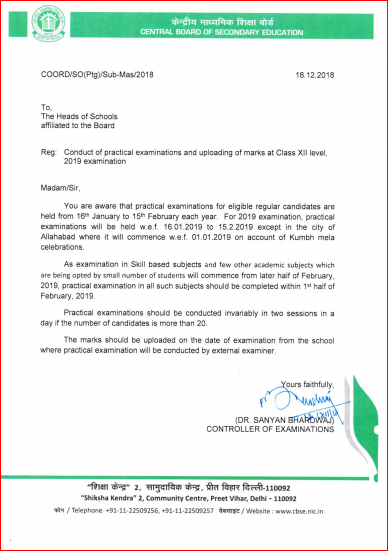 Furthermore, the principal of the schools may fix up the date for holding practical exam in various subjects in consultation with the Examiner concerned. Moreover, candidates are distributed in convenient batches according to the number of examinees and capacity of the laboratory. Practical exam for regular applicants should, however, be finished by 15 February 2019. Finally, the result of the examination is likely to be announced by the 1st week of June 2019. Stay tuned for Central Board of Secondary Education Updates Here. Wow it’s really good news ..I am so happy about that because our teachers are saying that exam Begin on February.. thanks for this. THE GAP BETWEEN ENGLISH CORE AND PHYSICS IS TOO LESS. JUST ONE DAY! I’TS GOING TO BE TOO MUCH HARD TO REVISE. Please check the list of subjects published by CBSE for 12th Board Examination to be held in February & March 2019.
oh tat’s too great all the best for all the students. when exam cbse 12th date sheet 2019 science subject. When the CBSE 12board examination date sheet will come. I m really happy that much enough time is given in every subject. PHE Ka date 13 final h n??? My God very less gap between English and physics and physics also very complicated. Class 12 CBSE board date sheet released. Totally unfair time table for Bio-Math students, with literally no gap between Chemistry (12th), Biology (15th) and Maths (18th) papers. Could we send a petition to CBSE to alter the time table with at least 5 days between these 3 tough subjects? The easiest way would be to postpone Biology to a date after Math. 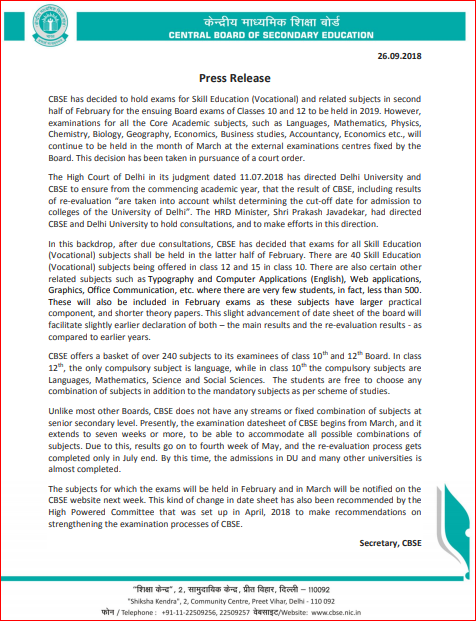 As per board of CBSE notification duly proponding the exams for class 10 and 12 for 2019 we understood the said examination preponding for both the classes but howcome the notification released on 23rd December 2019 for the board examination of CBSE of 2019. Whi to shi snd kren cnfuse kr rhe hn khli…. 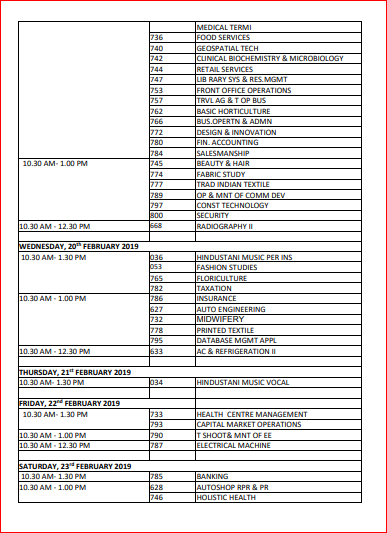 unfair timetable for science students.3 heavy subjects-chemistry,biology,maths- no adequate gaps for revision.This is too cruel.Please postponed biology for another day. very short time gap for science students.please change biology date for another day. no sufficient gap for science students.